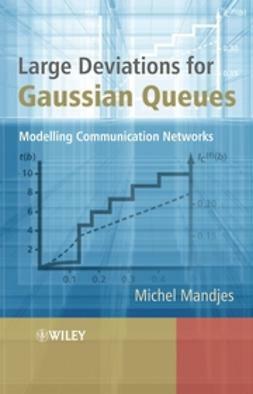 Featuring recent advances in queueing theory and modeling, Delayed and Network Queues provides the most up-to-date theories in queueing model applications. 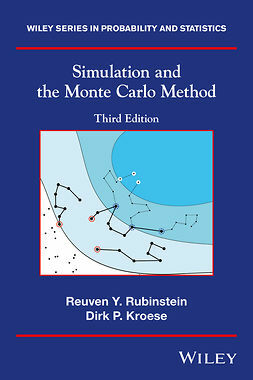 Balancing both theoretical and practical applications of queueing theory, the book introduces queueing network models as tools to assist in the answering of questions on cost and performance that arise throughout the life of a computer system and signal processing. 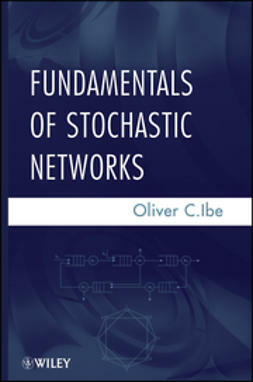 Written by well-known researchers in the field, the book presents key information for understanding the essential aspects of queues with delay and networks of queues with unreliable nodes and vacationing servers. 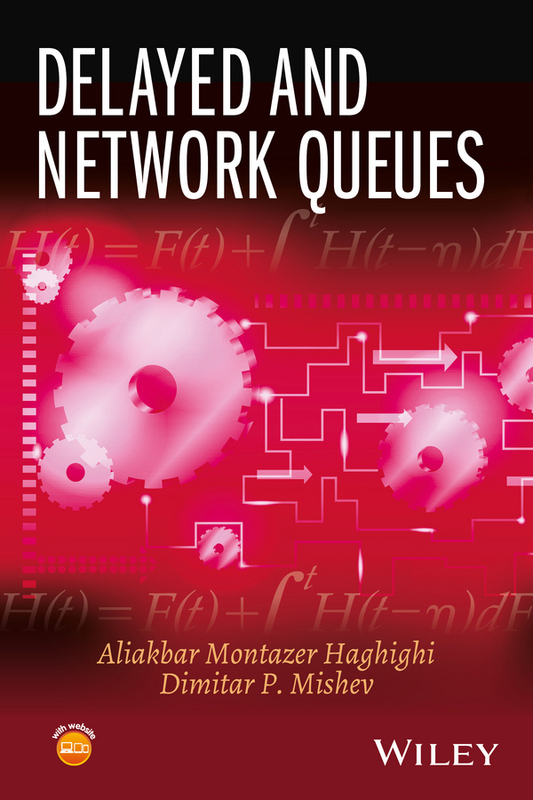 Delayed and Network Queues is an excellent textbook for upper-undergraduate and graduate-level courses in applied mathematics, queueing theory, queueing systems, probability, and stochastic processes. 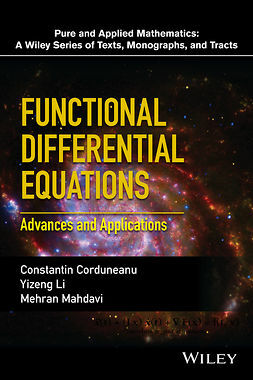 The book is also an ideal reference for academics and practitioners in mathematical sciences, biomathematics, operations research, management, engineering, physics, business, economics, health industry, and industrial engineering. Aliakbar Montazer Haghighi, PhD, is Professor and Head of the Department of Mathematics at Prairie View A&M University, USA, as well as founding Editor-in-Chief of Applications and Applied Mathematics: An International Journal (AAM). 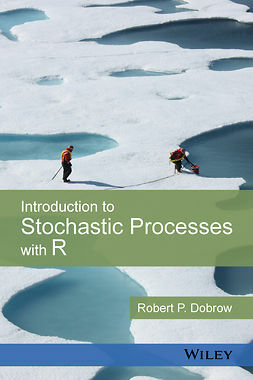 His research interests include probability, statistics, stochastic processes, and queueing theory. 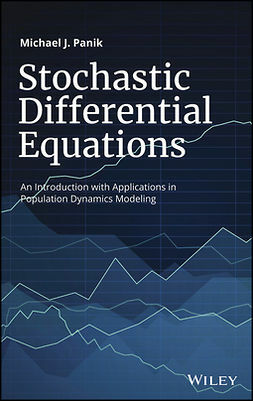 Among his research publications and books, Dr. Haghighi is the coauthor of Difference and Differential Equations with Applications in Queueing Theory (Wiley, 2013). Dimitar P. Mishev, PhD, is Professor in the Department of Mathematics at Prairie View A&M University, USA. 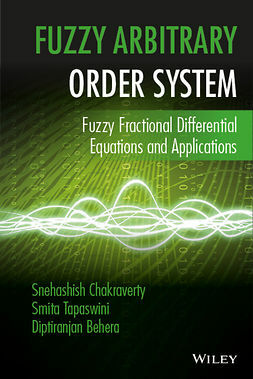 His research interests include differential and difference equations and queueing theory. 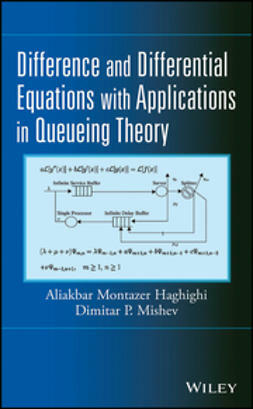 The author of numerous research papers and three books, Dr. Mishev is the coauthor of Difference and Differential Equations with Applications in Queueing Theory (Wiley, 2013).